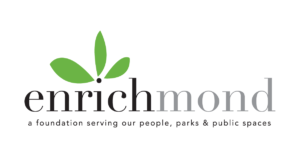 The Friends of Shockoe Hill Cemetery is a partner organization of enrichmond, the umbrella non-profit organization for many volunteer groups and special initiatives in the City of Richmond. Your donation to the Friends goes to the Enrichmond 501 (c) 3 charitable institution and is directed into a dedicated account for the Friends of Shockoe Hill Cemetery. 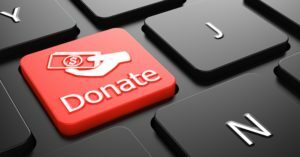 Donations are fully deductible in accordance with IRS Regulations. Please make a gift now by clicking on the Donate button below. Your transaction will be fully protected on a safe and secure site.